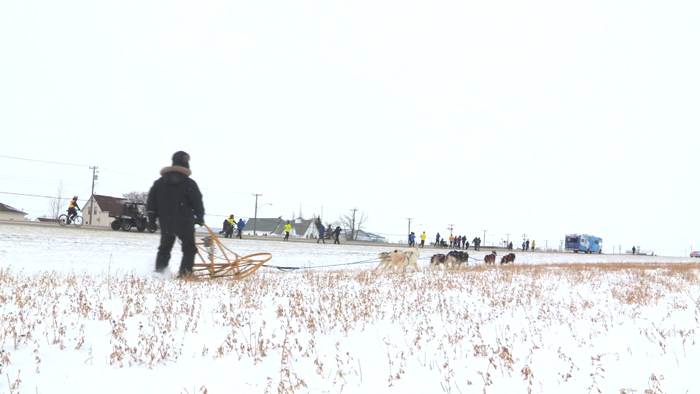 Chris Wheeler Media filming a dog sled following the Rick Hansen Relay across the Prairies of Manitoba. Can’t believe Rick is doing the trek in the middle of winter. He really is an amazing man!